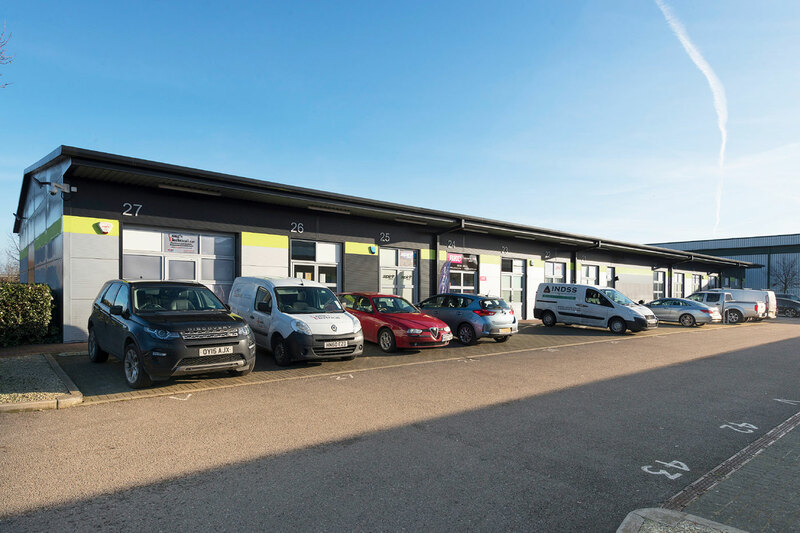 Are you looking for space in Aylesbury? 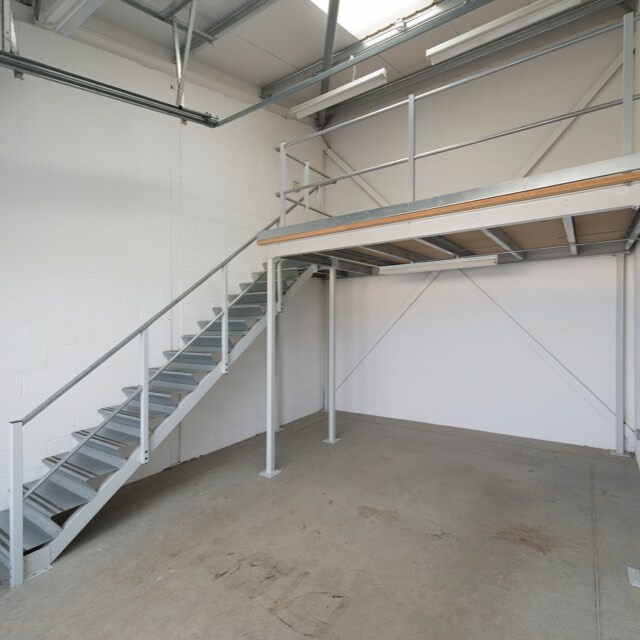 Our units are highly flexible units, perfect for a wide variety of uses from office space to light industrial use. Our rental agreements are also highly flexible and based on a one-month commitment, no service charge and an inclusive license with no legal fees. The spaces vary in size from 367 to 705 sq ft and include amenities such as dedicated parking, shower facilities and CCTV. 24 hour access is available. Our multiuse units are ready for you, whatever you do. For industrial, workshop, project space, warehouse, storage and office use. 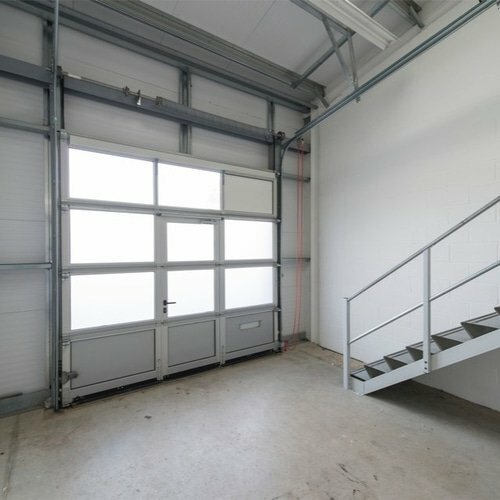 Full loading access to each business space 24/7. 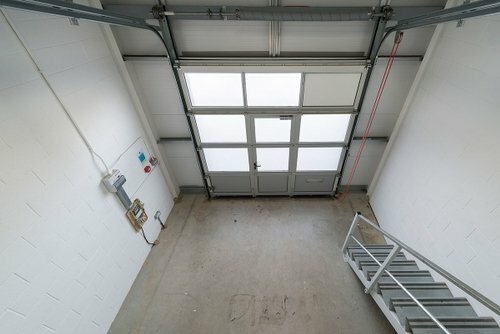 Flexible mezzanine level with natural light. An amenity block including shower facilities. Travelling to our Aylesbury business centre. 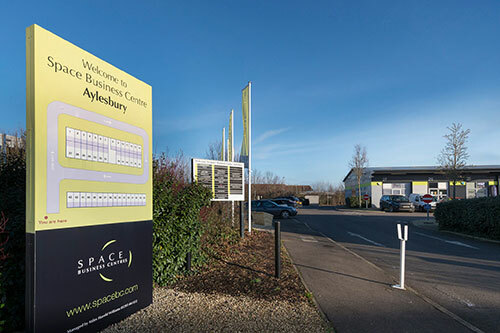 Aylesbury Space Business Centre offers great value business units suitable for offices, workshops and storage space on the outskirts of Aylesbury off Smeaton Close. 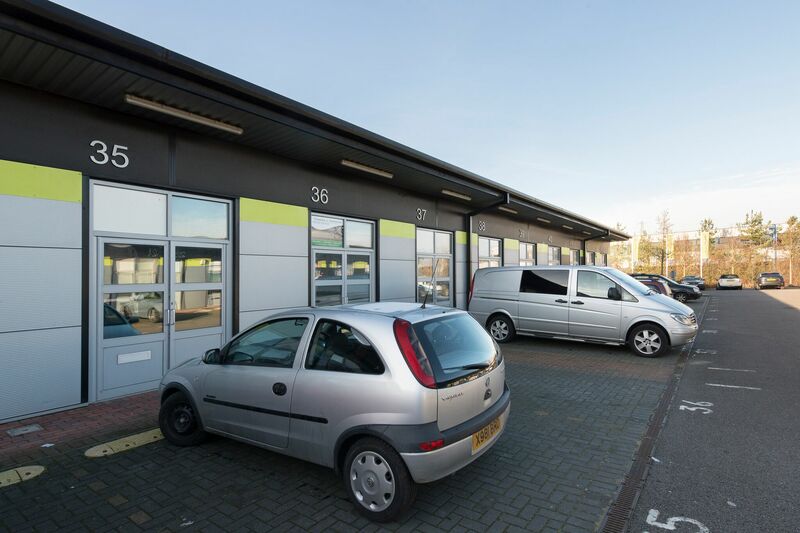 The units themselves are close to the A41 which allows easy access to the M40 and the M1. This allows an easy commute to local cities such as Oxford, Milton Keynes and Luton. Discover some start-ups at Space Business Centres. "Hillrays are a family owned business specialising in Biltong and South African products. The Centre is a perfect location for us and the centre is managed and maintained brilliantly, always kept clean and has a friendly family of tenants. I wouldn’t relocate my business anywhere else!" “We have been with Space Business Centres for about 8 years now. The site is clean, modern and professional looking, which creates a good first impression for our customers. The site manager is friendly, helpful and is fast and efficient when dealing with any issues that may arise. 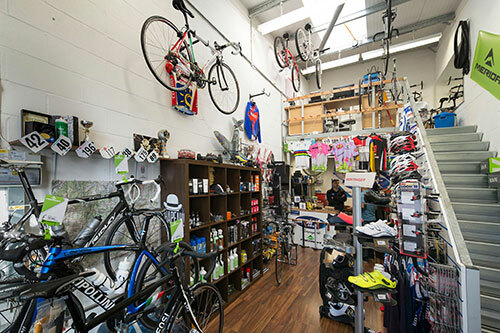 We have been very happy here, the site is busy which has helped our business grow and is a nice community of other small businesses." "CPS has been at Space since May 2015. A great location with a good mix of businesses. The centre has a professional feel and the services of an onsite manager ensures the site is maintained to a very high standard. Dedicated parking also means that our clients can park immediately outside our units." View all of our 43 units. 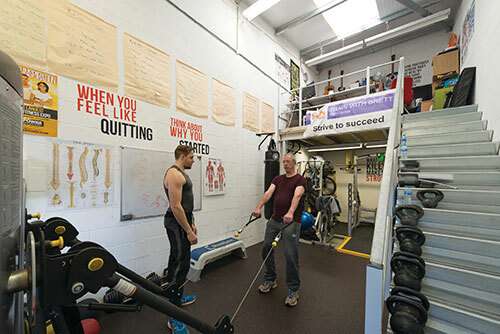 Our spaces at our Aylesbury centre range in size from 367–705 sq ft. Interested in our Aylesbury units? Find out how you can become an owner occupier or own a commercial buy-to-let for as little as £45,000.